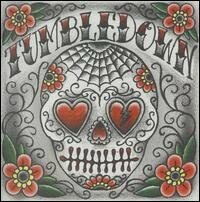 Back in May, I mentioned that Tumbledown was going to release their self-titled debut album on vinyl and it’s finally available! 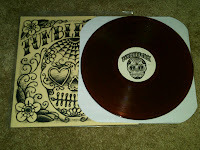 The cover is hand screened by Oliver Peck and you can choose between black or root beer colored vinyl. I got the root beer one and it looks awesome! 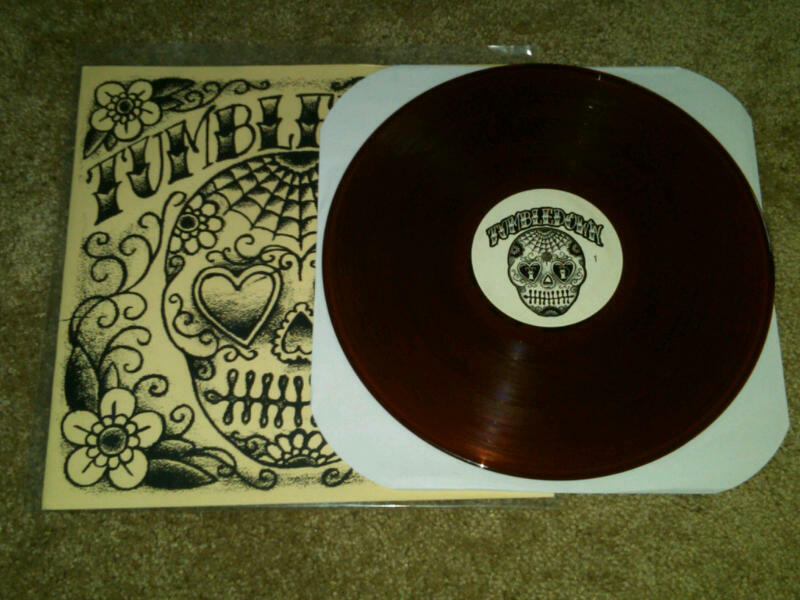 At $10 a pop, you’d be crazy to pass up this incredible record. Tumbledown’s rowdy, twangy vibe translates perfectly to vinyl and their slower songs sound even more heartbreaking with the faint crackle accompaniment. Take "State Line" for example. The lazy day rhythm, double acoustics and Mike Herrera's sad vocal make this song feel like a nice throwback to 50's country. Add in the warmth and atmosphere that vinyl offers and you've got yourself the perfect soundtrack to drown your sorrows. Mike and the guys are currently working on recording their next album and hopefully they've got a few more songs like this up their sleeves. 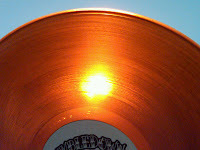 Here's the root beer colored vinyl. It's translucent too so I held it up to the light for full effect.